If you’re heading to Abu Dhabi for the F1 this November, you’ll find there’s more to do than just watch the racing. Read our quick round-up of the city’s six best things to do. The city’s oldest stone building is a stunning white fort dating from 1793. Once the home of the ruling Al-Nahyan Family, it’s now a museum and history archive for the local region. 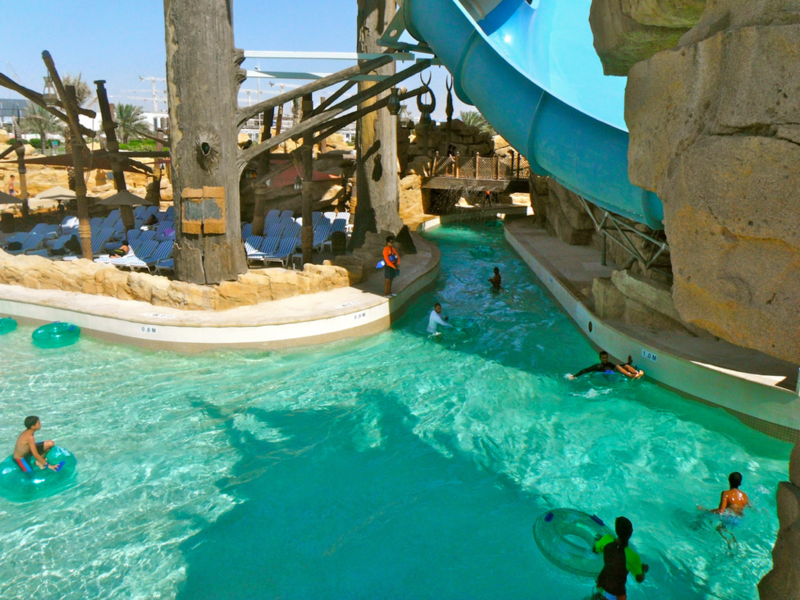 This mammoth waterpark easily rivals the biggies of the Mediterranean and even those of North America. This relevant newcomer to the waterpark world (it was only built in 2013) boasts over 43 rides and attractions. Of the five major water slides, visitors must try the Dawwama, the first hydro-magnetic-powered slide in the world, as well as have a go on the surf simulator. 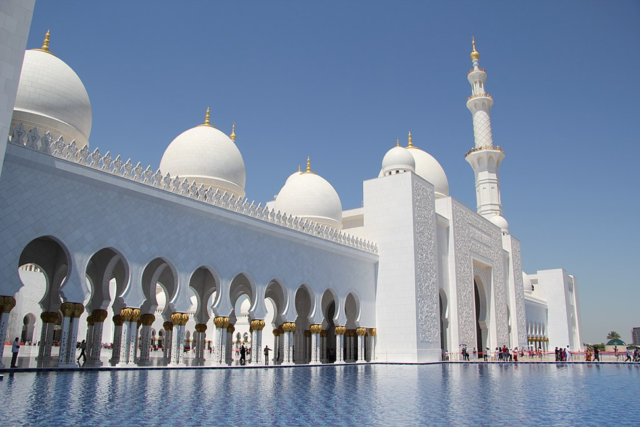 One of the world’s most stunning 21st-century mosques. Built between 1996 and 2007, it incorporates classic architecture with stunning materials and excellent modern facilities and features. With space for up to 40,000 worshippers, international and non-Muslim tourists are also welcome to visit. It’s important that visitors to the UAE understand the country prior to the oil boom and later, major tourism. The Bedouin Oasis Village offers a glimpse into life before modernisation and offers the chance to get hands-on with campfires, pottery, metalwork and carpet weaving. Those visiting the city to watch the F1 event on the 25th November, will, of course, visit the Yas Marina Circuit to watch it. 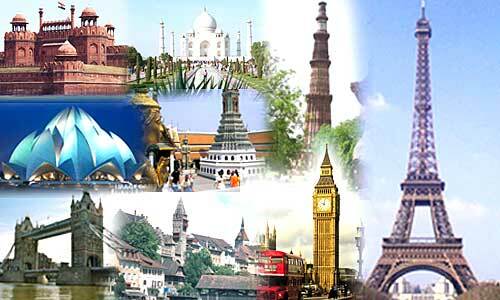 But make the most of your visit here by also taking a tour or even having a drive yourself. When it comes to the day of the race, there’s no better way to enjoy the event than at the luxury F1 Paddock Club Abu Dhabi and you can book your experience at the Paddock Club via a company such as Edge Global Events, https://edgeglobalevents.com/f1-paddock-club/f1-paddock-club-abu-dhabi/. Abu Dhabi isn’t all about F1, luxury hotels and water parks, the lush Mangrove National Park is an excellent attraction located close to the centre of the city. Here you can enjoy a touch of kayaking, paddle boarding or bird watching. As you can see there’s plenty to enjoy during a trip to Abu Dhabi, from the historic to the adventurous, with plenty of luxury in between.